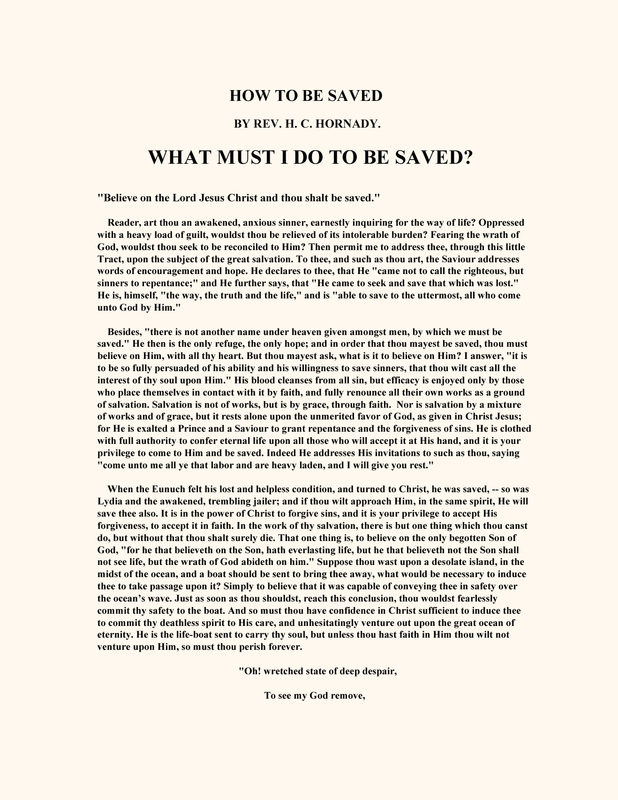 The following Christian tract, "How To Be Saved", was printed in the C.S.A. during the War Between the States. The message in this tract is as true now as it was from the time of Jesus Christ and as it will be until the end of this World. 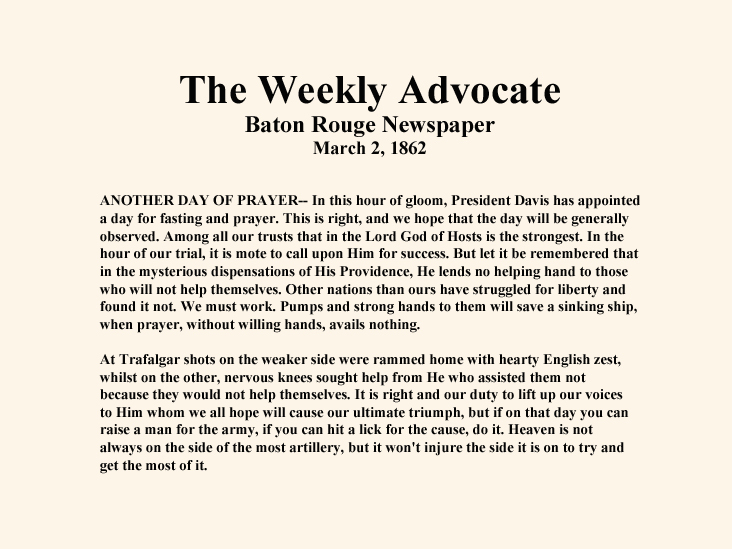 The following newspaper article, "Another Day of Prayer", was printed in Louisiana, C.S.A., during the War Between the States. 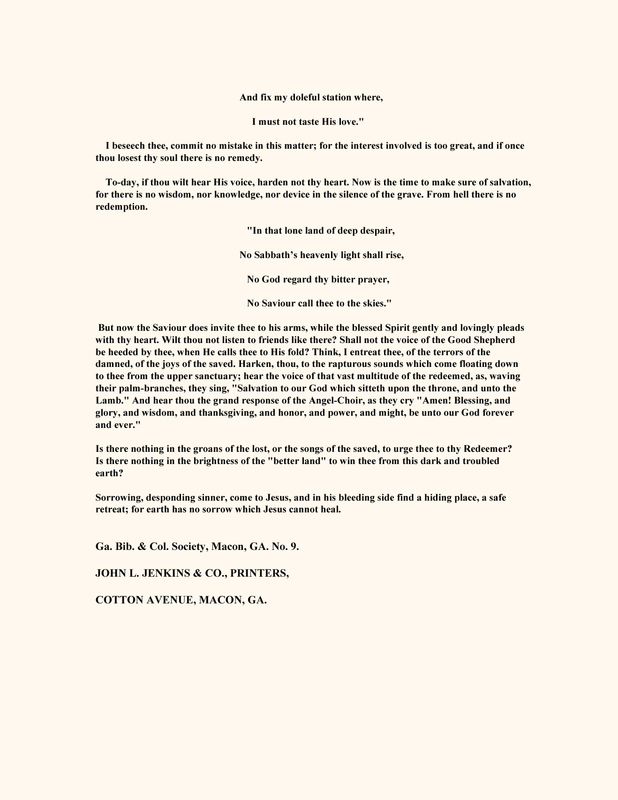 It illustrates the religious side of the Confederacy. From the Louisiana State Archives microfilm. NOTE: In the first line of the second paragraph, the word after "English" was not readable. The word "zest" was placed there.